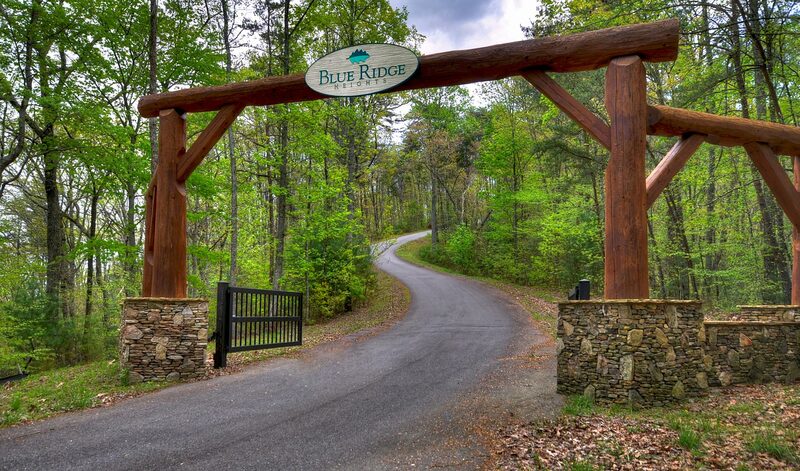 A private mountain top community located near historic, downtown Blue Ridge, Georgia. 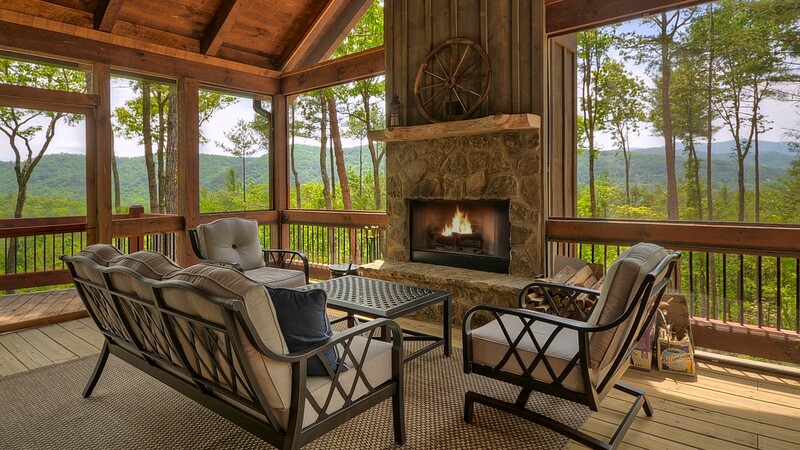 Nestled on a ridgeline minutes from fine dining and boutique shopping in the vibrant, historic mountain town of Blue Ridge, Georgia, Blue Ridge Heights is the perfect place to call home when you crave both the town and country lifestyle. This impressive community is unique with an attractive mix of mountain home styles from rustic modern architecture with walls of glass, to bold, massive, Canadian log homes. 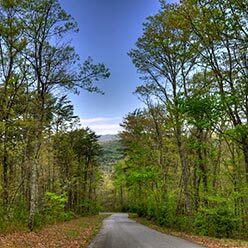 Available homesites are priced from the $50’s, all utilities are underground, all roads are paved, and the entrance is gated. 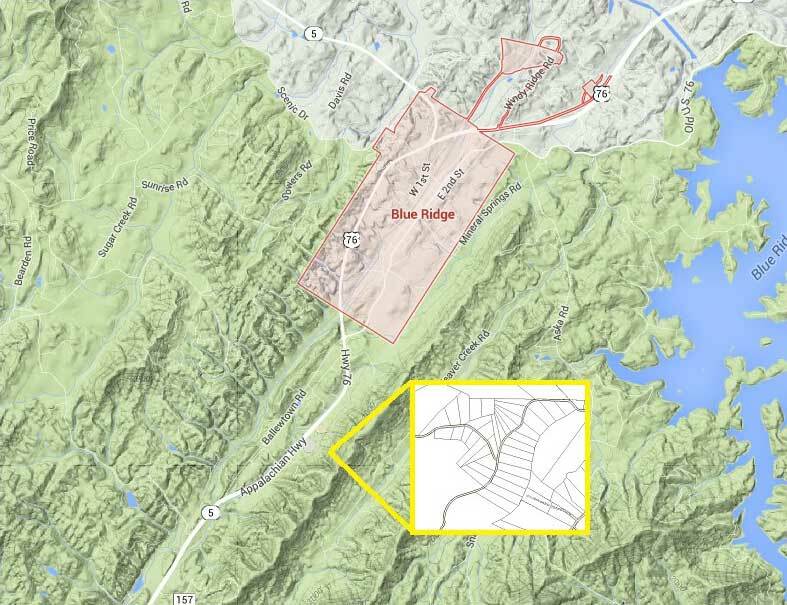 Stunning mountain views and proximity to Atlanta’s airport make Blue Ridge Heights a desirable “Home Sweet 2nd Home” or full-time residence. Enjoy majestic mountain views from your living room. 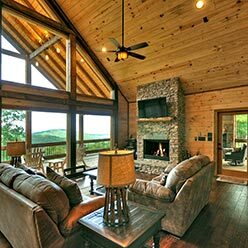 Located minutes away from hiking trails, waterfalls and pristine Lake Blue Ridge. All power and communication lines are underground and out of sight. Please mouse over the plat below to see the available lots. 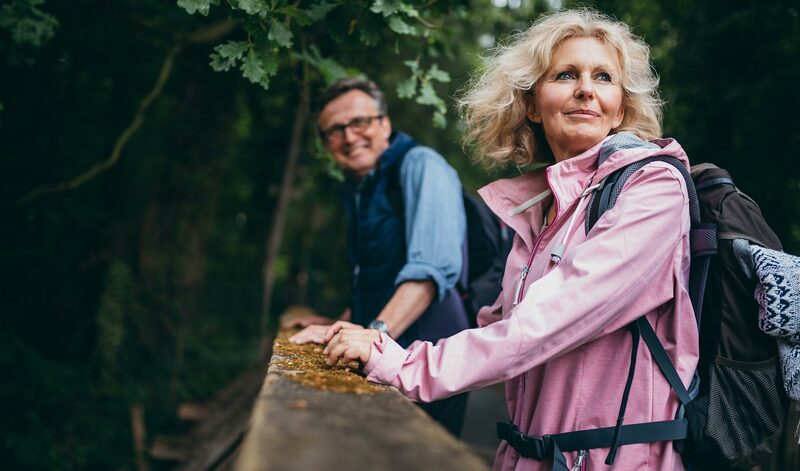 The historic mountain town of Blue Ridge, Georgia is a special kind of place – the kind of place where smiles are abundant and peace is prevalent; where the reinvigorating beauty of nature melds with the convenience and charm of small-town living. 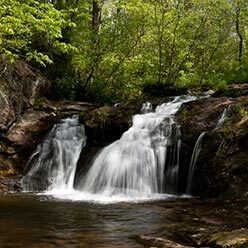 Located just 90 miles north of Downtown Atlanta and just a day’s drive from Florida, Blue Ridge is truly the “Renaissance City” of the North Georgia Mountains with a community rich in history, culture, and plentiful pastimes for you and your family to discover. Rarely will you find a city that so seamlessly blends sophistication and serenity in one location. 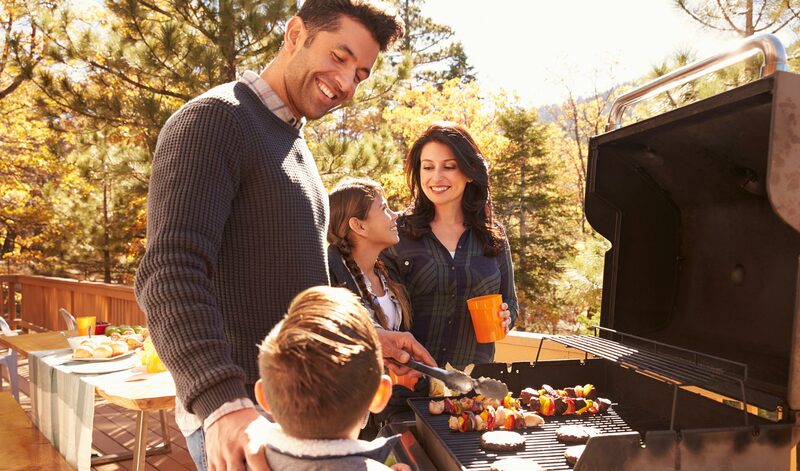 Here in Blue Ridge, residents have the opportunity to dine at award-winning restaurants, see a play at the community theatre, spend a relaxing day on the lake, explore the surrounding Chattahoochee National Forest, and return home to unwind around a soothing fire pit, all in one day. 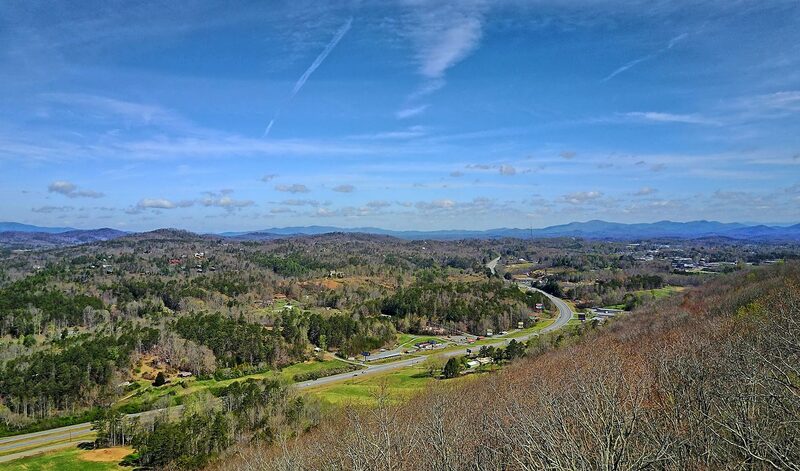 Come see for yourself why Blue Ridge is one of the most sought-after destinations to live in the Southeast United States. Your new home in the mountains is calling! Copyright 2017. Blue Ridge Heights. All rights reserved.